Improve grip strength and rehabilitate common injuries such as tendonitis (i.e. 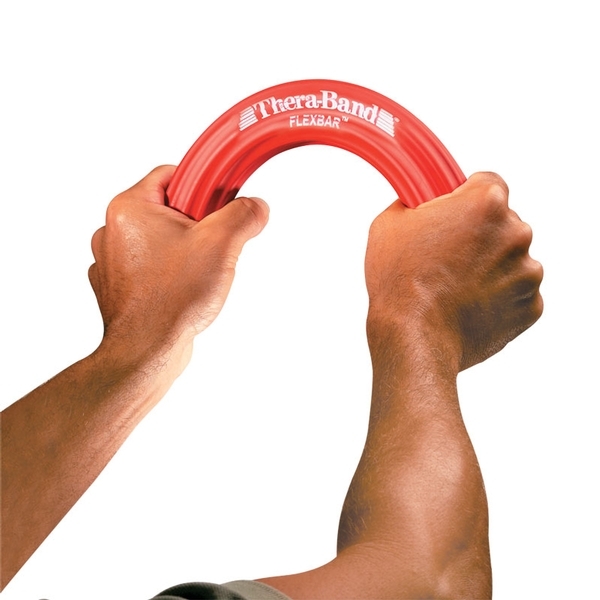 tennis elbow or golfer's elbow). Non-returnable. 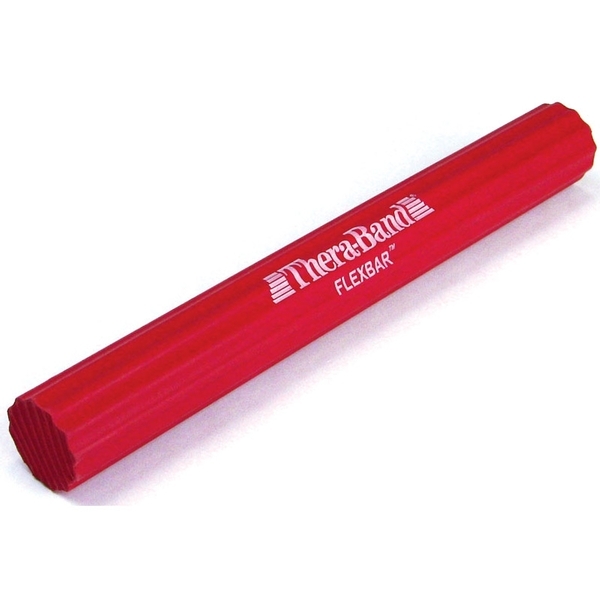 The medium red FlexBar offers a resistance of 10 lbs. 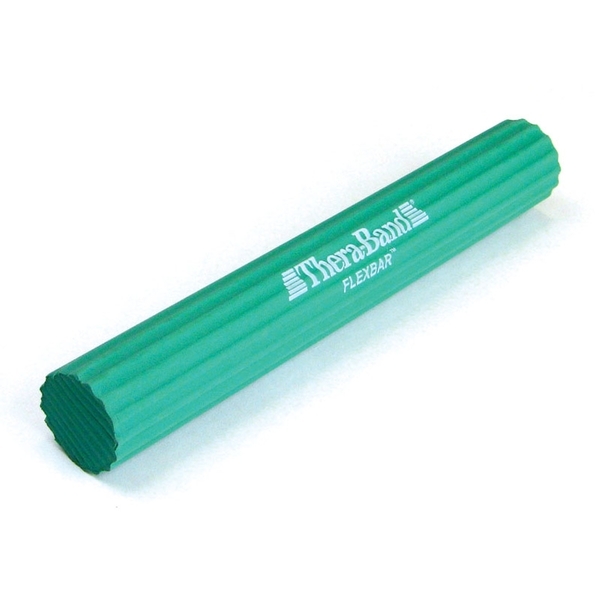 The heavy green FlexBar offers a resistance of 15 lbs. 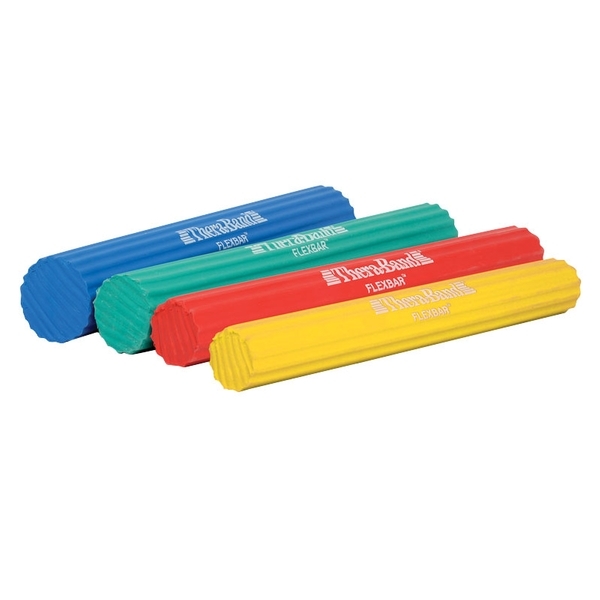 The extra-heavy blue FlexBar offers a resistance of 25 lbs. 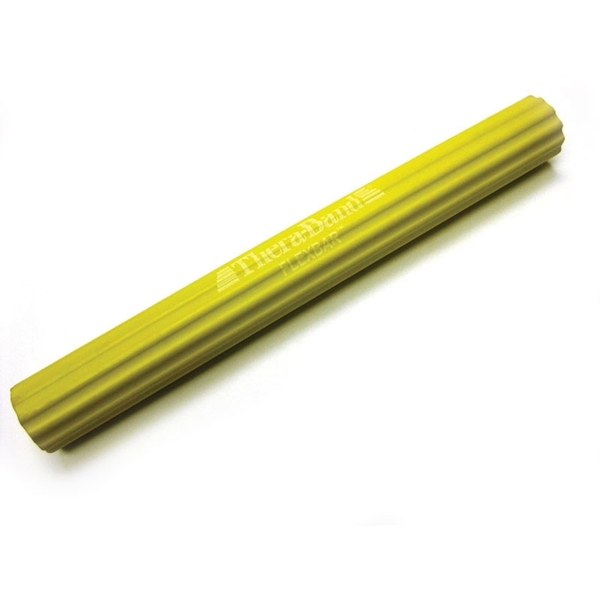 The thin yellow FlexBar offers a resistance of 6 lbs.